This spacious 3 bedroom, 3 bath Palm Aire home is one of the largest homes in the Timber Lake community at over 2400 sq. ft. interior and 3915 total sq. ft. This home boasts mature landscaping, private heated swimming pool in quiet and peaceful enclave but around the corner from all that Sarasota is famous for. The huge master suite had its own private office/nursery overlooking the beautiful pool and backyard. This is a Sarasota address with Manatee taxes! If you need an abundance of living space, but want to be close to golf, tennis, country club, and major amenities like fine dining and entertainment this is a must see. The Timber Lakes community is situated off Whitfield in Palm Aire between the airport, 301, 75 and the University Town Center shopping mall. 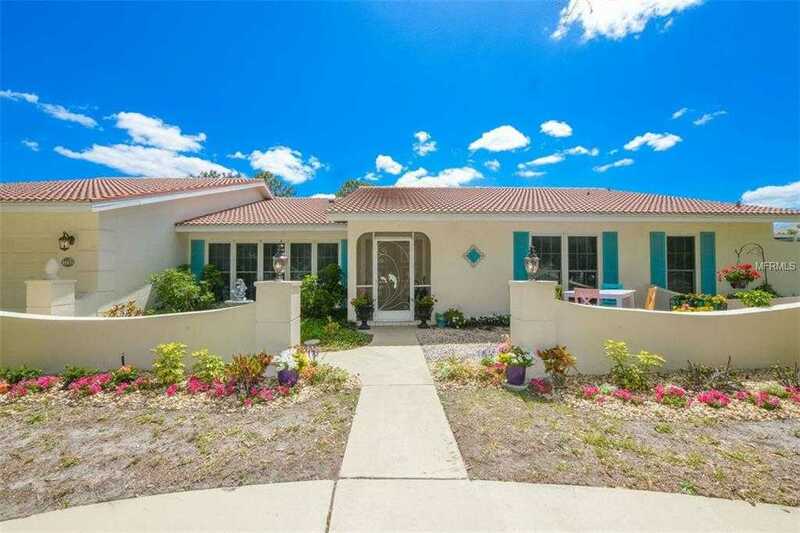 Please, send me more information on this property: MLS# A4430048 – $399,000 – 5790 Timber Lake Dr, Sarasota, FL 34243. I would like to schedule a showing appointment for this property: MLS# A4430048 – $399,000 – 5790 Timber Lake Dr, Sarasota, FL 34243.